Quickly touch up your roots in-between salon visits! 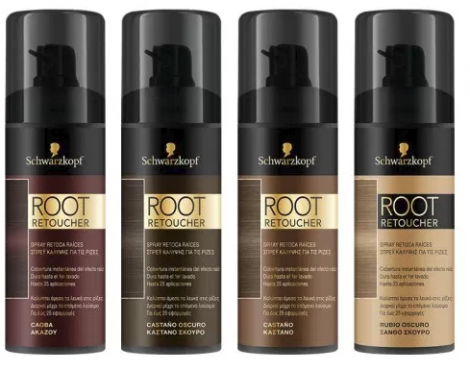 ChickAdvisor is looking for 1,000 Canadian Chicks to try and review Schwarzkopf Root Retoucher for FREE! Just follow the link over and then click on the apply banner by December 24, 2017. Those selected will be contacted via email. Win FREE Cineplex Gift Cards & MORE! 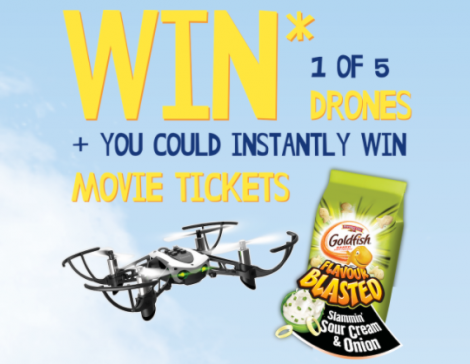 Goldfish has launched an Awesome promotion! Text BLASTED to 80808 for your chance to INSTANTLY WIN 1 of 385 $25 Cineplex eGift Card! There are also 5 Grand Prizes consisting of a Parrot Mini Drone that are valued at 200! Limit of 1 entry per person per day. Contest ends on December 31, 2017. 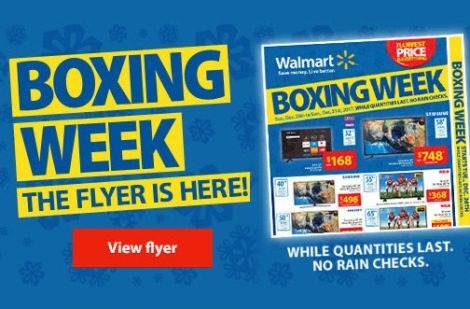 Walmart Boxing Week Flyer 2017 is LIVE! Walmart Boxing Week 2017 Flyer is LIVE! Sale event starts online December 24th at 7 pm EST and in-stores December 26th. There are some amazing deals that you can check out in the Walmart Boxing Week Flyer Preview! 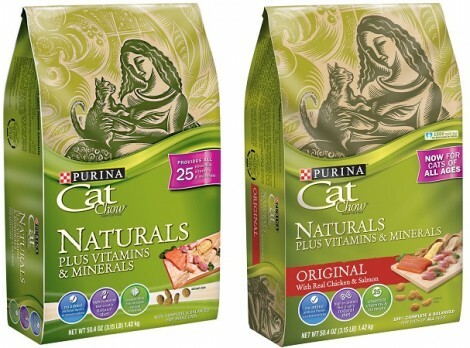 Shop Walmart Canada to get these deals and many more!